Washing your car is important for a multitude of reasons. Some people do it every Sunday to have their ride shine for the new week. At the same time, others do it only when the car is very dirty. 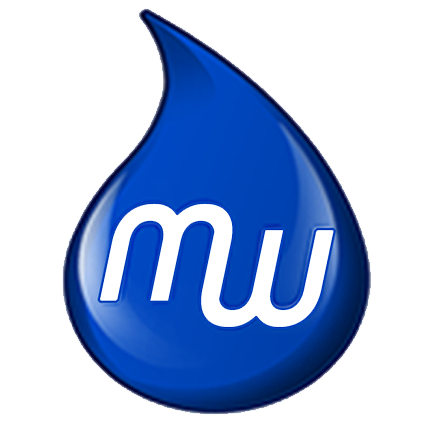 Whether in a hand car wash in Los Angeles or a car wash app, the benefits are immense. Here are the five most important. While driving, all kinds of things get stuck to your car. Mud, salt, rainwater and more can get stuck to every part of the car while you drive. As surprising as it may seem, these minerals and substances can inflict long-term damage to your car. 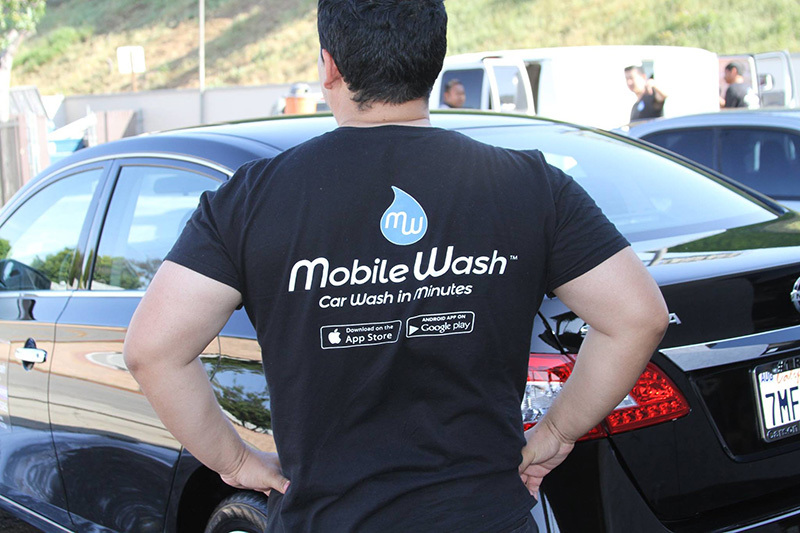 Whether it’s a car wash LA or a mobile car wash, have your car washed immediately after dirty rides. Washing your car regularly seems like more expenses on a monthly basis, but it’s not. When your car gets the regular care it needs, you will save more money on going to the mechanic for fixes. Although we perceive this as more spending, it’s, in fact, a massive cost reduction. Washes themselves don’t have to be expensive. You can use a mobile car wash and order experts to come in and wash your car, at whichever time. It’s much cheaper due to the industry’s competitive market and safer than driving to even the Los Angeles best car wash.
What are you planning to do with your vehicle once you’re done with it? If you want to sell it or trade it, it’s important to think ahead. Keeping your car clean by regular car washes is an investment for the future. No matter how new your car is, it’s never early to start with preparing for potential sales. Regular washes are a part of this process. They prevent your car from aging, giving you the ability to impress potential buyers. No matter how great the engine is, people will always be hesitant to buy a car that looks run down. The most important parts of the car’s exterior are mirrors, windows, and tires. Why? It’s because the safety of the entire car depends on them. Having your car washed regularly ensures that you will ride each time safely. Even if you might not notice, debris builds up on the mirrors and windows. Over time, this may decrease visibility and increase your chances of a crash. Frequent car washes are especially important if you live in a cold region, with lots of fog and limited visibility. Cars are not eternal. They break down eventually, but this depends on how the owner treats them. Therefore, you should wash your car on a regular basis. Engine washes are also beneficial for the car’s power and how it handles challenging rides. Paint will also last longer due to less debris and protective layers being added more frequently. 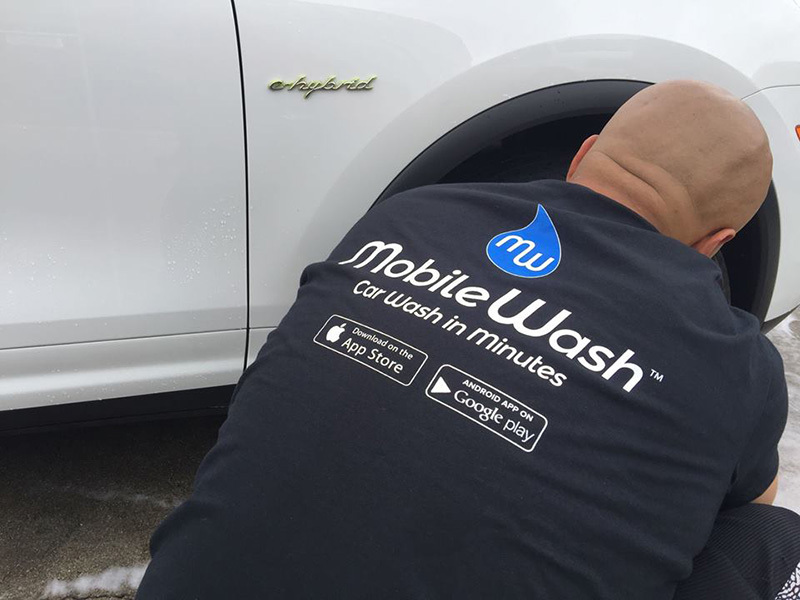 If you want to keep your car for a long time, invest in regular washes with a car wash app.